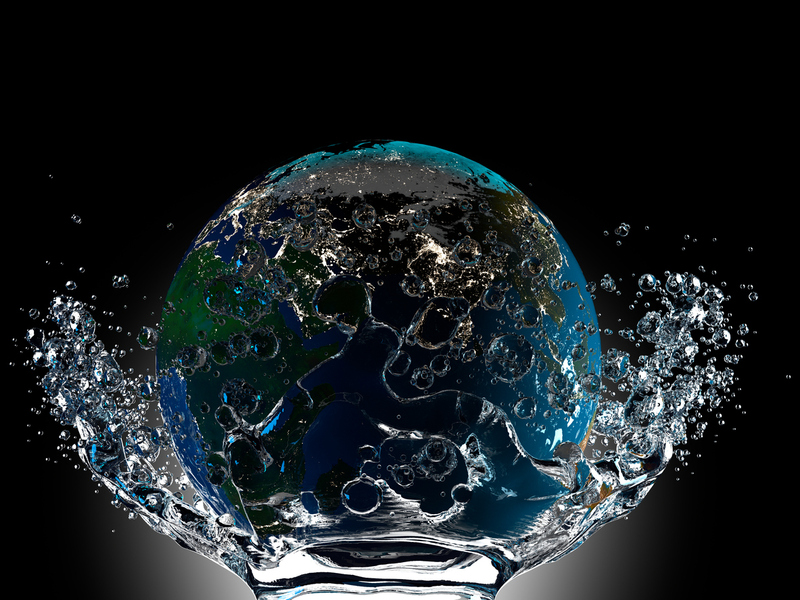 The EPA recently stated that "unsafe drinking water is '...the biggest environmental threat' the world faces." Learn more about what that means and how it could effect you and your family. Check back soon for more information on the Global Drinking Water discussion.